There is a reason NewU is the best bedwetting alarm. Check out the bedwetting alarm reviews that we have collected and see why NewU stops bedwetting and how happy parents and children are. 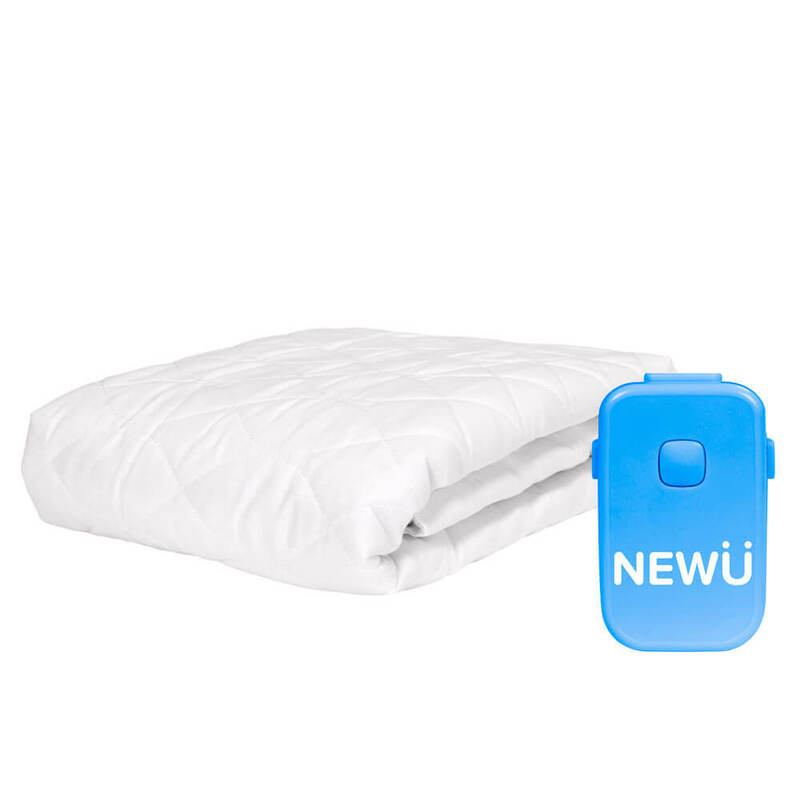 NewU is more value for money than many other bedwetting alarms. It features 8 loud tones and strong vibrations to wake up deep sleepers. NewU alarm uses advanced miroprocessor controlled algorithms and the unique Strong Hold Sensor is powered with One Drop Detection to never miss a bedwetting accident. More reasons to love NewU! Children can select from 3 mode of operation sound only, sound and vibration and vibration only which is a discreet mode for camps, sleepovers, etc.